The site of my first French facial, at Jill Bucy Spa in Seattle. You've heard the hype. French women are the pinnacles of effortless youth and beauty, forever munching on baguettes and smoking cigarettes, neither of which seem to have the same consequences American women face. It's all baloney, of course — French women get just as much cellulite and cancer as everyone else — but there's something to be said for certain French methodologies. Without the French Goodbye for example, I'd still be at several Christmas parties. The French kiss, while horrifying to my 12-year-old self, eventually became a delightful way to show romantic affection. And let's not forget French fries. Talk about a reason to get up in the morning. It's time to add the French facial to our list of cultural imports. I got the chance to try my first one at Jill Bucy Spa in Seattle's Queen Anne neighborhood last week. The owner and master esthetician, Svetlana Ponomareva, a 51-year old Russian woman who doesn't look a day over 40, introduced me to Biologique Recherche, the Parisian skincare collection on which this particular facial is based. It's one of those coveted cult lines made of botanical, marine and biological extracts that beauty fanatics nerd out on. The name itself translates to "Biological Research" in English, which is certainly not a bad thing for a skincare company to care about. Before my facial started, I warned Svetlana about my crazy-sensitive skin and its tendency to break out in redness, flakiness and hives when exposed to chemicals. She assured me this was no problem — customization is part of the process, and this info enabled her to choose specific Biologique Recherche products that would soothe and moisturize my skin. The French facial follows the traditional set of steps you might expect with any facial — cleansing, exfoliation, extraction, masque application and aromatherapy — but in addition to the French product line, a couple key attributes made it different. For starters, Svetlana stressed the importance of using less heat than an American facial, even though it's typically more pleasurable to the recipient. She laid a cool compress on my face and massaged a cold glass globe on my skin to reduce redness and calm any sensitivities. Secondly, Svetlanda applied each product using special techniques designed to increase circulation, boost elasticity and activate the skin's regenerative properties. This involved various forms of upward massaging, light tapping and gently squeezing my skin in certain areas, like the lymph nodes around my eyes. My favorite part of the facial actually had little to do with my face — it was Svetlana's ultra-relaxing arm and hand massage while the face masque settled onto my skin. I just about melted into the table. She's good. After the facial was over, Svetlana sent me home with some Biologique Recherche samples and let me know that I'd see the results of our session the following morning. Not bad! It's not the skin of a 21-year old, but I'd definitely call this one of my best skin days in a while. 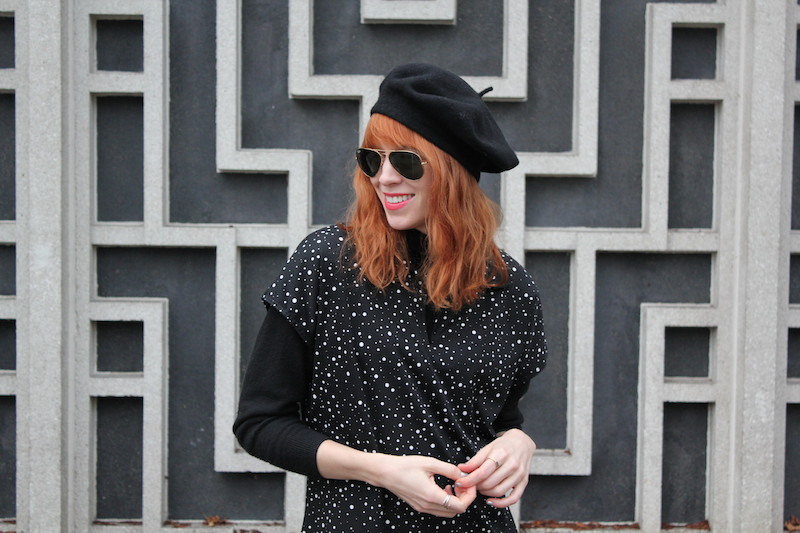 Check out Jill Bucy Spa if you're a Seattleite looking to try things the French way!